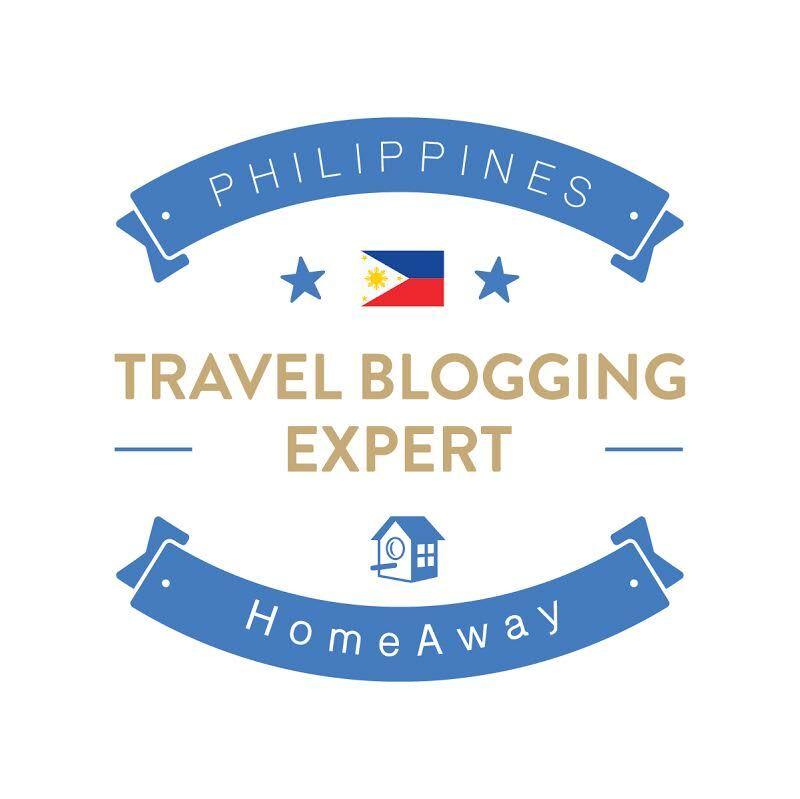 Aside from blogging about my travels, I do freelance writing and work with public relations companies, brands, & other businesses that offer travel related products/services. I also collaborate with local tourism government units in covering festivals or promoting destinations. Below are samples of my work. Please click on the links to get to the post. 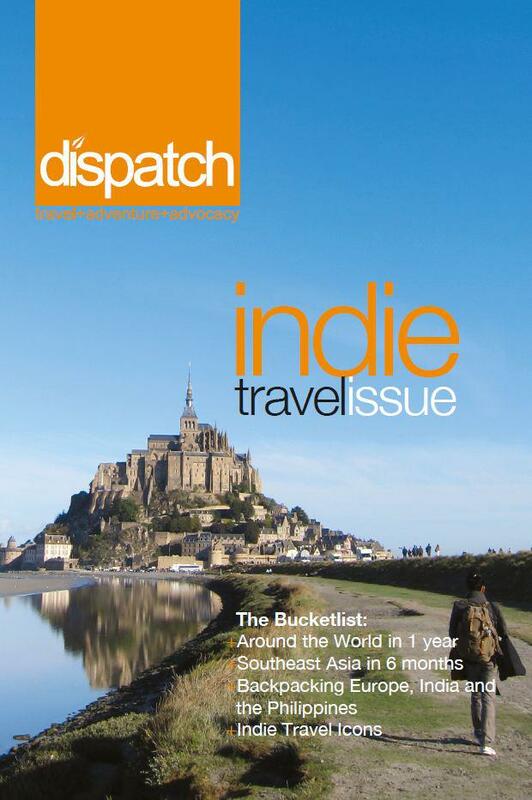 Dispatch Magazine, Indie Travel Issue - Now on Sale! Click on the link on where to grab a copy. 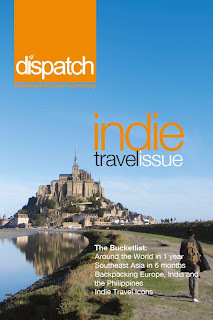 Dispatch Magazine - Imprints. Watch the preview here. 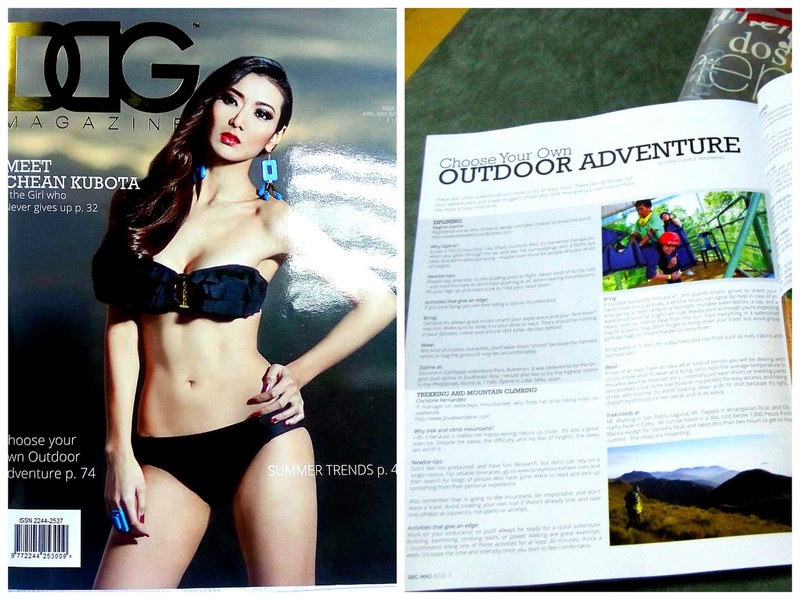 DDG Magazine : April 2013, "Choose Your Own Outdoor Adventure" written by Claire Madarang (I'm on page 74!). 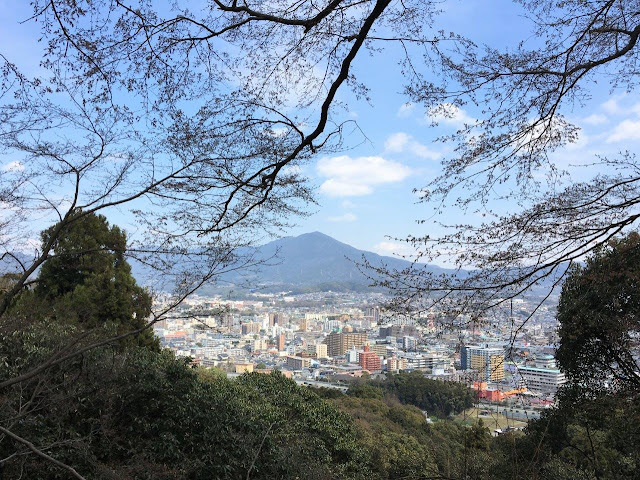 These are posts I've written in collaboration with other bloggers. Blog Carnival : Justwandering.org - Why Travel Solo? 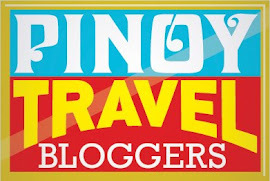 Blog Carnival : Our Awesome Planet - 30 Awesome Food Experiences around the Philippines (by Pinoy Travel Bloggers)! Partner Post : What to Pack in your Toiletry Kit? Partner Post : Find out what we packed for a weekend adventure in Sorsogon! Mine : What's in my Backpack? Here's my partner's post - James Betia of JourneyingJames.com. Click here. 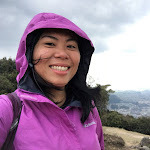 Partner Post : Batanes Travel Guide by Journeying James. Click here.